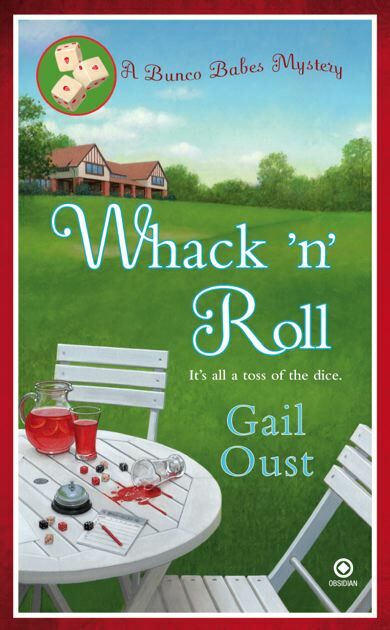 It's filled with good humor and saucy characters that will keep readers in stitches as they follow the group of friends tied together by their love for the popular dice game. The Bunco Babes welcome the return of Claudia Connors and her new husband, Lance Ledeaux, an unemployed actor she met on the Internet. Lance persuades the Babes to partake in a murder play he's written. When he’s killed during a rehearsal, Claudia is literally holding the smoking gun. 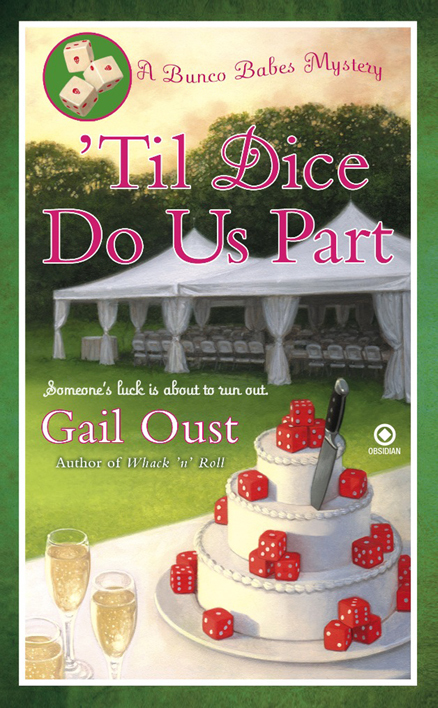 It’s up to Kate and the Babes to prove Claudia’s innocence—or their friend could end up throwing dice behind bars. Kate is a believable character who refreshingly admits she is addicted to homicide investigation. Her love life adds pizzazz to the mix. Kate McCall loves bunco. Gardening not so much. Rumors of food poisoning run rampant in Serenity Cove after a celebrity botanist collapses and her beau dies after a garden club sponsored event. Is it the Southern fried cuisine? Or something more sinister? With the help of her friends, Kate sets out to find the answer. 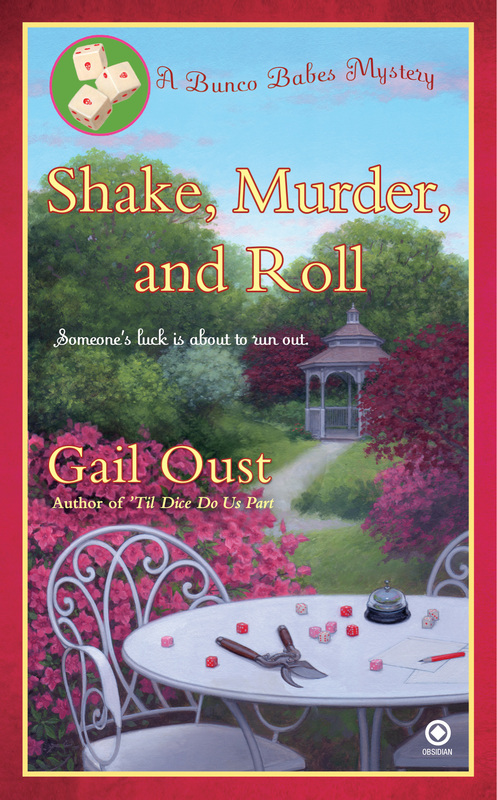 Get your copy of a Bunco Babes Mystery from your local bookseller, or shop online at Book-a-Million, Amazon, Barnes&Noble, Mystery Lovers Bookshop, and others.